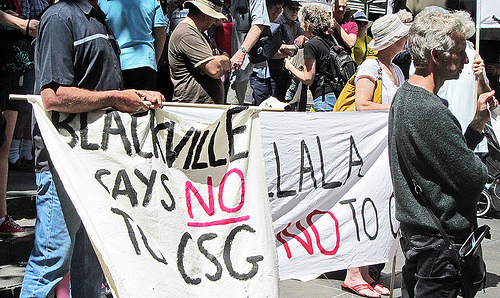 The coal seam gas boom has seen mining march into rural Australia as never before, and brought together environmentalists and farmers to oppose it. It was Sharyn Munro’s worry over the health effects of polluted air, and her concern for the future of her grandchildren, that prompted her to write a book. She set out to see what effect mining was having on other communties around the country. Rich land, wasteland questions the ultimate value and cost of the mining boom to Australia. What about the Afghan women?